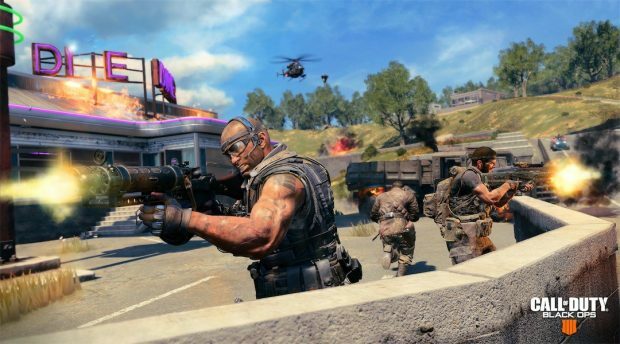 Activision is gearing up to bring “heart-pounding, adrenaline-fueled action” of Call of Duty to Mobile devices this summer. The publisher announced this in its latest press release followed by the game’s first trailer which you can watch here. The company also showcased its gameplay during Unity’s recent GDC keynote. 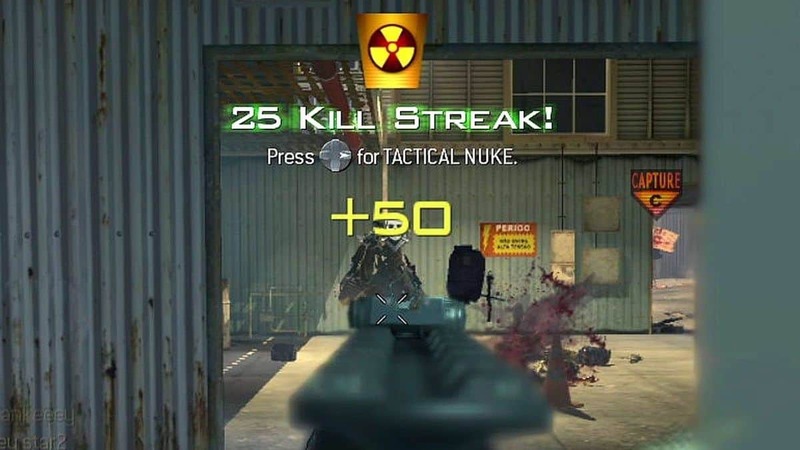 The game, titled Call of Duty Mobile is a free to play entry in the franchise and promised to offer first-person shooter experience wherever you are on the go. 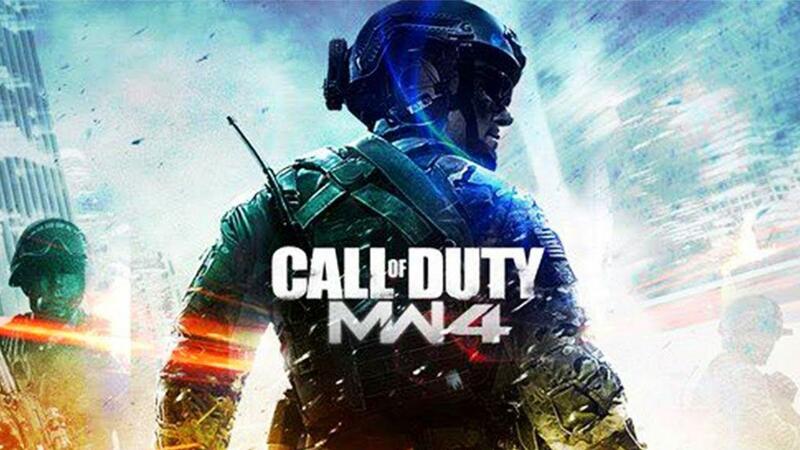 It brings “multiple game modes” across different Call of Duty maps including fan favorites like Nuketown and Crash. The publisher wrote that the game is “optimized for mobile” though it remains to be seen what they mean by it. It’s also a standalone game, not connected to any of the previous game in the series. At the end of the video, Activision teases battle royale mode in the game which we are expecting to arrive later this year. 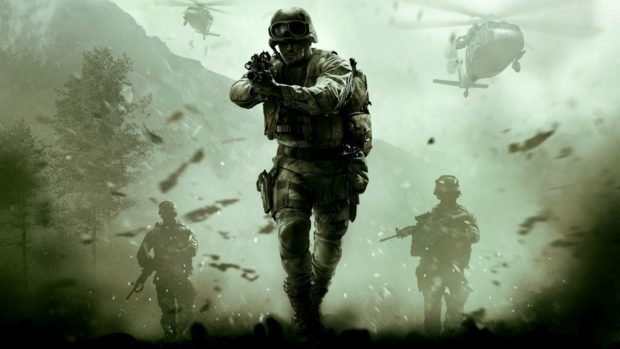 The mobile version of Call of Duty will bring different weapons and characters from previous games in the series including the Black Ops and Modern Warfare series. This is the same Call of Duty mobile available in China which was originally announced as a game bringing different maps, modes, weapons, and characters from across the COD franchise. After staying exclusive to China for a while, the game is finally heading to North America, South America, Europe, and more regions this summer. The game is built on Unity and by Tencent’s Timi studio exclusively for iOS and Android devices. You will be allowed to create, customize classes, scorestreaks, and change your loadouts just like Black Ops 4 which is available on major platforms like Xbox One, PC and PlayStation 4. 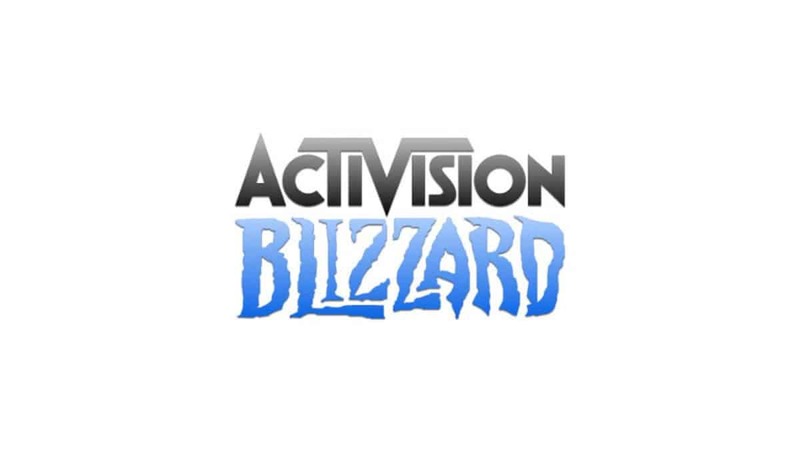 Here’s what Vice President of Mobile at Activision Chris Plummer had to say about the upcoming game. We are delivering the definitive, first-person action experience in a new mobile title with incredible graphics and visceral Call of Duty gameplay. Together with the amazing team at Tencent, we’re bringing together a collection of the most beloved maps, competitive modes, familiar characters, and signature weapons from across this storied franchise into one epic experience for the first time on mobile. The publisher has confirmed that they are developing the game keeping high-end phones in mind and working to make it “broadly accessible for as many other devices as well” which is good news for anyone with older or low specced mobile hardware. You can now pre-register here to be a part of Call of Duty mobile pre-launch betas this year until we get to hear the official announcement of its final release date.